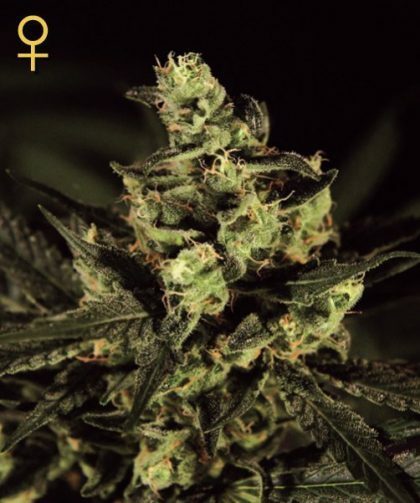 Exodus Cheese feminised cannabis seeds by Greenhouse Seeds Co are derived from the legendary clone only strain, ‘UK Cheese”. 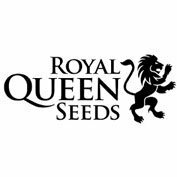 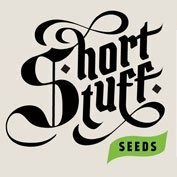 These feminised cannabis seeds are a favourite amongst fans of Cheese and produce good yielding, tall plants with a flowering time of 8 weeks indoors. Greenhouse Seed Co.’s Exodus Cheese Feminised has a woody, mossy and very earthy flavour and offers a strong stoned effect. 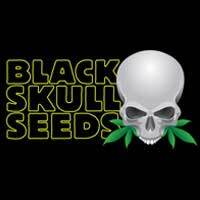 This strain is particularly effective for the treatment of pain, insomnia and loss of appetite.